Deep red color with tawny hues. The nose is dominated by vegetal and earthy aromas with ripe black fruit and vanilla on the background. 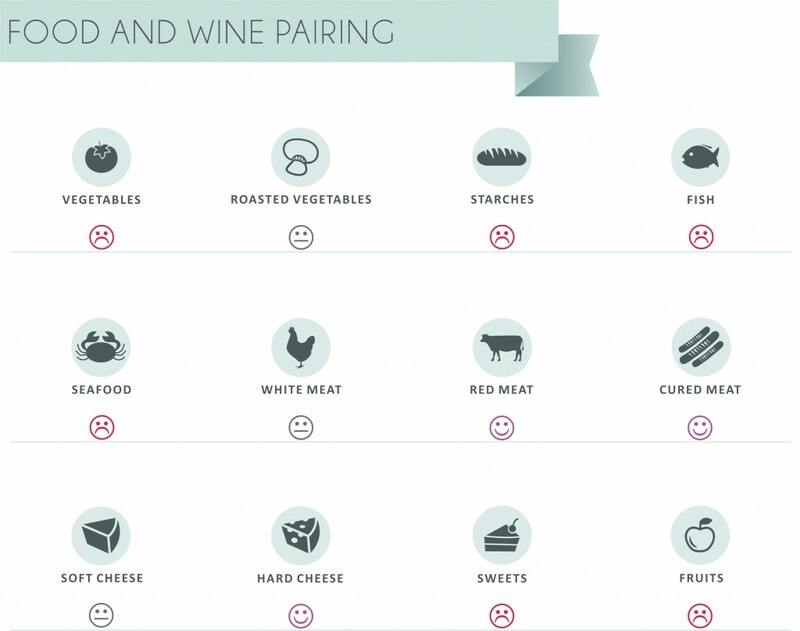 The palate is dry, rich in robust tannins with acidity that balances the ripe fruit and the sweet spices. The oak is well integrated. Long and complex finish. Vine parcels from Sub-zone C (500+ meters alt). 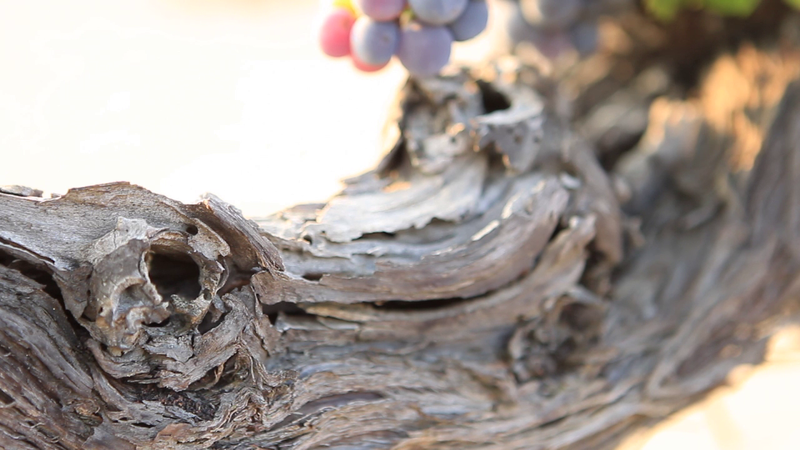 The best grapes are selected from a total area of 5 hectares, where some of the oldest Rapsani vines can be found. 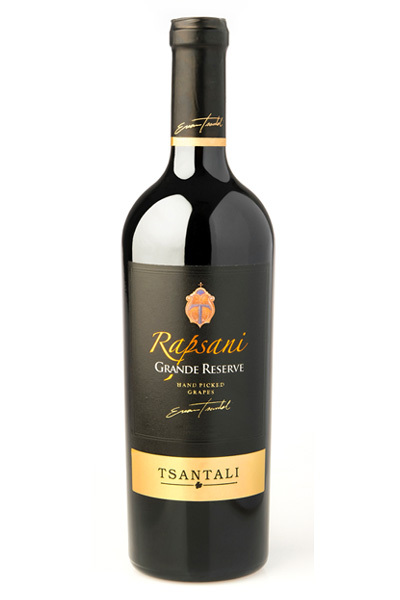 RAPSANI GRANDE RESERVE is a wine with great ageing potential evolving the depth of its character. 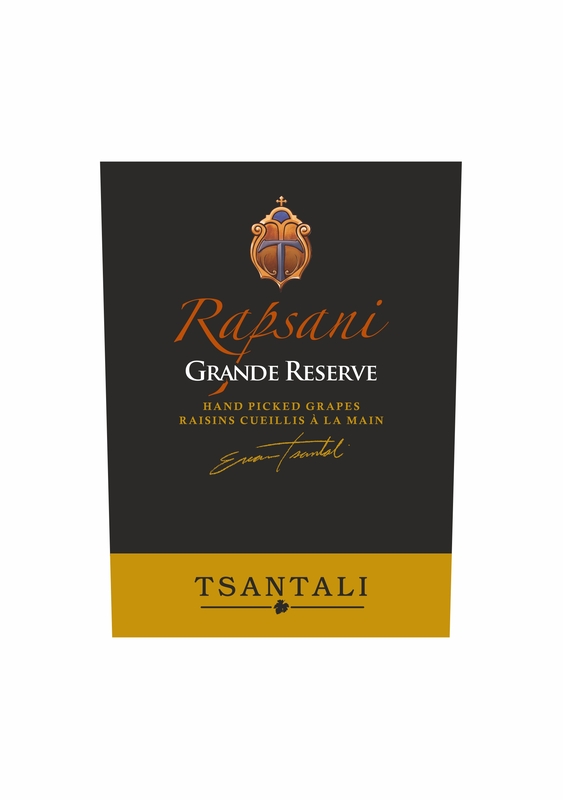 Learn more about Rapsani vineyard.